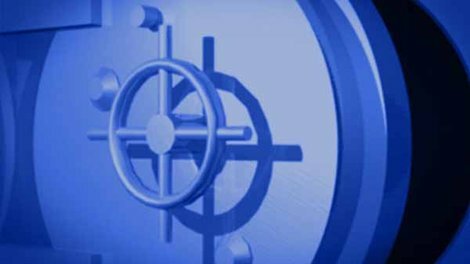 An Iowa City woman has been accused of opening a bank account using a fake Social Security number. Tina White, 32, was charged Nov. 3 with second-degree theft. According to an Iowa City police complaint, White opened a bank account at the University of Iowa Community Credit Union on Nov. 3. She allegedly gave a fake Social Security number to do so. She reportedly overdrew the account by $1,845.32, and did not respond to any repayment attempts made by the credit union. On Oct. 14, White allegedly opened a second account at the same bank with a different fake Social Security number. She overdrew the amount of $390 before the credit union realized she was the same person. During an interview, White reportedly admitted she used false information to open the accounts and take the money, which did not belong to her. She admitted she had no money and needed it for bills. The total loss to the University of Iowa Community Credit Union is $2,235.42.